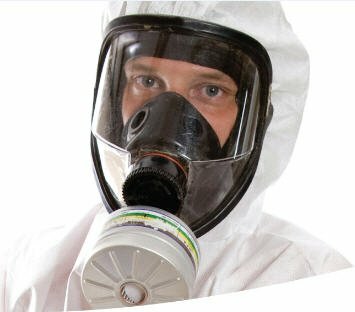 We’re recruiting again, including Asbestos Surveyors jobs! Home/Careers/We’re recruiting again, including Asbestos Surveyors jobs! Environmental Technicians with plumbing experience and legionella awareness. These Asbestos Surveyors jobs are based in Northern Ireland. A competitive remuneration package will be offered to the successful candidates. For further information or if you wish to apply for any of these positions, please email your CV highlighting experience and qualifications to info@hberm.com. Closing Date for receipt of applications is Friday 17th May 2013. HBE is an equal opportunities employer. 2015-10-07T13:33:42+01:00May 1st, 2013|Careers|Comments Off on We’re recruiting again, including Asbestos Surveyors jobs!